Happy Leap Day! 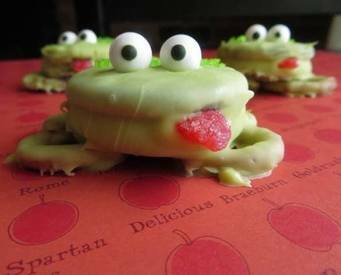 Here is a great recipe to make with the kids to celebrate this holiday! I personally, would use real chocolate and temper it, but if you want to make it easy peasy, follow the link below!